According to some report, YouTube is working on Choose Your Own Adventure Show, in order to compete with Netflix. This project will be supported by a new unit which will be solely dedicated for this. Many new programming interactives and live specialists are also hired for the respective project to make it a big success. 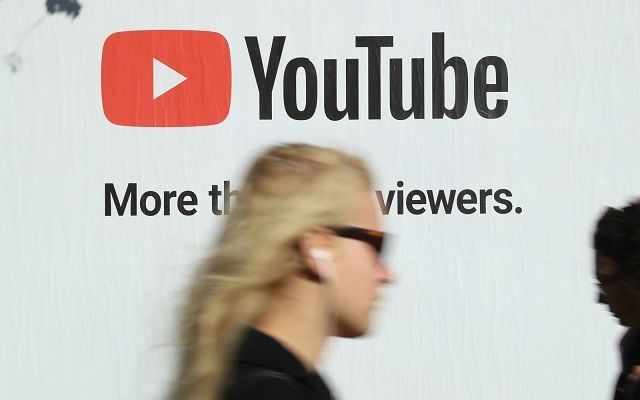 YouTube is planning to integrate some features into both the scripted and unscripted YouTube originals. Soon, YouTube will announce one of these projects. So, YouTube’s Choose Your Own Adventure Show will definitely steal Netflix Users. YouTube, owned by Google is the most popular video streaming sites in the world. In December 2019, Netflix launched the Black Mirror: Bandersnatch. It was an interactive movie that allowed viewers to choose a different plot line. It was a huge hit, due to which YouTube realized that Netflix is taking over it. This is not the first time, YouTube is trying to roll out such interactive advertising as the company had tried to launch it before as well but failed. If YouTube will be able to engrave its footsteps to interactive narrative content, it will get into direct competition with Netflix’s Bandersnatch. So now users will be directly interacting with shows narrative with Video streaming site YouTube. These choose-your-own-adventure shows will be overseen by Ben Relles, YouTube’s head of unscripted programming for YouTube Originals. The company is also working on several new features. Currently, YouTube Web is testing a way to let you pick any speed you want in 0.05x increments up to a max of 2x.